In the sixth grade students will study the ancient world. 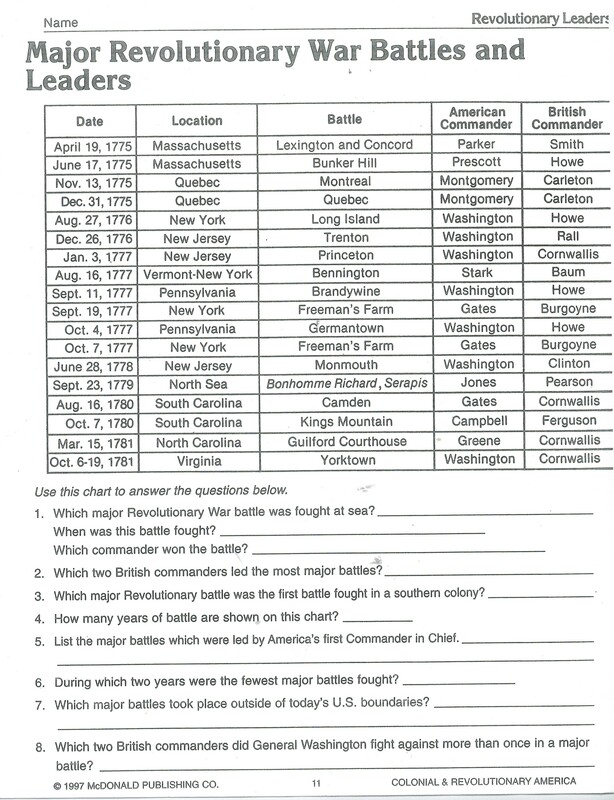 ... Students also expand their command of social studies skills and methods. ... Homework assignments.